The extensive gardens have been lovingly restored and designed to reflect the Castle's fascinating past and enhance the historic moments and romantic stories held by the building's old stones. The Queens Garden is amongst the finest rose gardens in England and sits on the original Tudor Parterre. Sudeley has welcomed Sir Roddy Llewellyn as Garden Design Consultant for 2011 and this summer will see the launch of a new Herbal Healing Garden. Sudeley has played host to many royal figures throughout history and was famously the former home of Katherine Parr, who is buried in St Mary's Chapel within the grounds. Fascinating exhibitions explore Sudeley's history and new for 2011 is the story of 'Brock the Badger', once the family pet to the Dent-Brocklehurst family. Tours of the family's private apartments are available on Tuesdays, Wednesdays and Thursdays only. The children's play area boasts a giant wooden play fort and family picnic area. 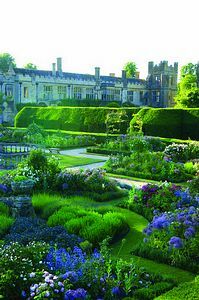 A visit to the Cotswolds is not complete without seeing one of the finest Castles and gardens in the country. 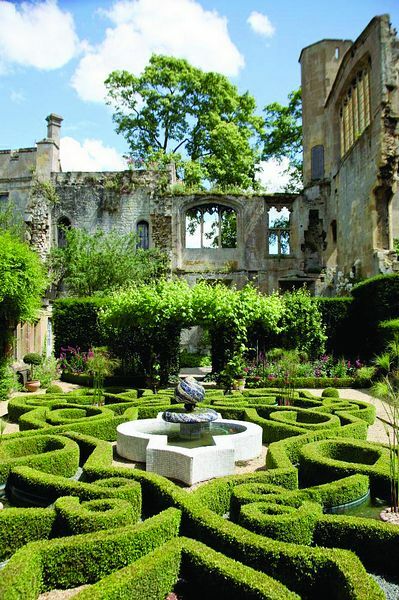 Sudeley Castle is located on the edge of Winchcombe in the heart of the Cotswolds, 8 miles north east of Cheltenham on the B4632 (A46) or 10 miles from Junction 9 of the M5. A bus service runs between Winchcombe and Cheltenham or Broadway.